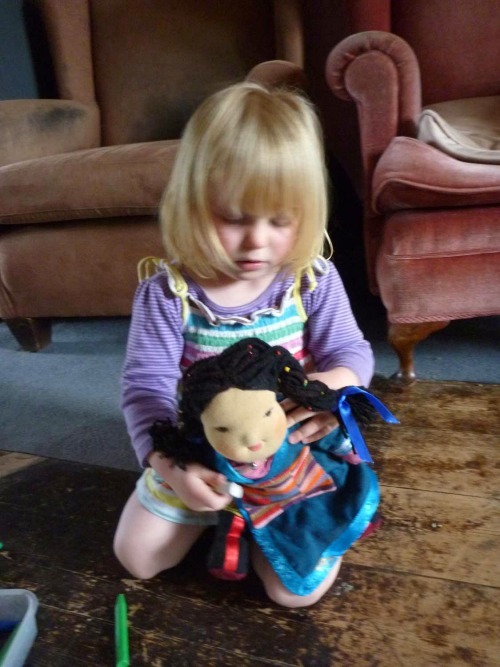 It’s always great to read comments of pleased parents and see photos of happy children from around the world, playing with our dolls. 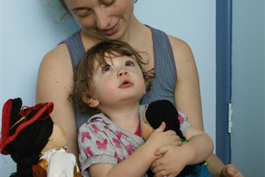 We truly believe that our holistic approach to the making process has a great effect on how our dolls are received. 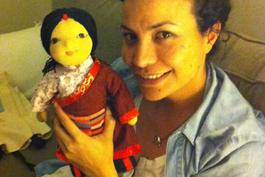 It’s quite amazing – and cause for many smiles – how characteristic features of our artisans are reflected in their made dolls. Looking at each doll we can guess quite accurately who’s made it, which ends up being part of their uniqueness and beauty and shows, how each of our doll maker becomes part of their own made dolls. In any case, I believe that children are incredibly receptive and mostly appreciate the good energy, which has gone into their treasured doll. Thank you for spending your time & devotion into making such exquisite dolls. 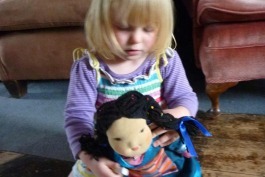 My daughter who is 2 loves our Bopa doll, Tsering Tso’s. She especially likes playing with her hair & clothing & putting her to sleep in her little back pack. While my friends (who have tried to make a few dolls themselves) are in awe of your skill. I have travelled to Tibet, Nepal & India and have always loved being in the company of Tibetans. I adore your aesthetic, culture & philosophies and have some lovely Tibetan tupas & aprons myself. 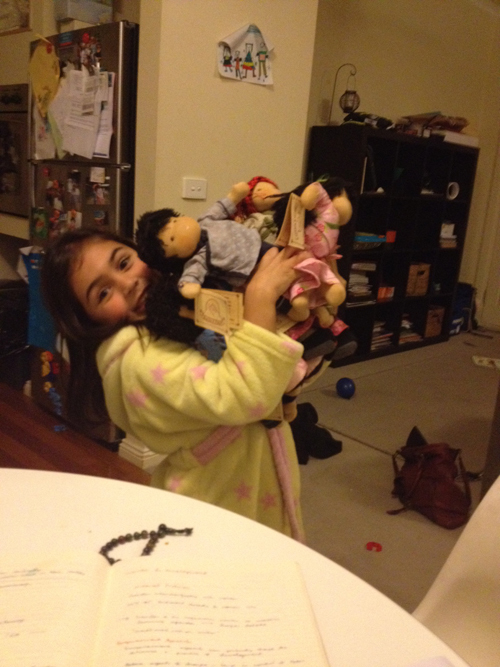 So I feel very nostalgic towards our Bopa doll. 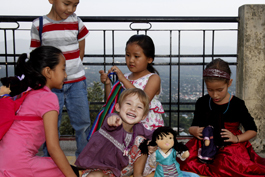 I wish you well in your journies through life & thank you for our little Tsering Tso, she is truly a gem & one of those special toys to be kept for a lifetime….and then some. 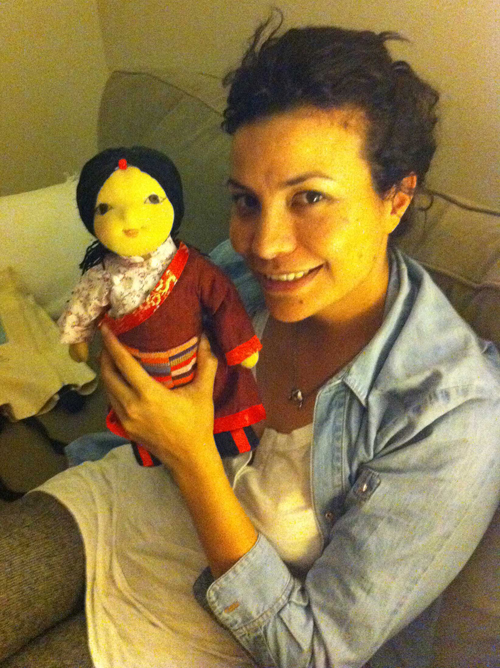 Thank you for making such lovely dolls and for sharing with us a part of your amazing culture. We are honoured to have such unique and beautiful objects in our home and we hope that your work brings you as much joy as it has brought to us. Our thoughts are with you and with all Tibetans at this difficult time. Free Tibet!!! My name is Kristal and this is my doll Dekyi. She’s very beautiful and I’m very so happy to have her. I have bought others and given them to little girls and they love them as much as I do. Thank you for making such special gifts!! 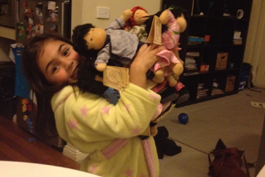 Thank you so much for our beautiful collection of Tibetan Dolls, which have made my niece so very happy. It was her special day. The dolls are precious as is the Tibetan culture and people. We hope to continue to offer our support to the workshop and Tibetans in exile.